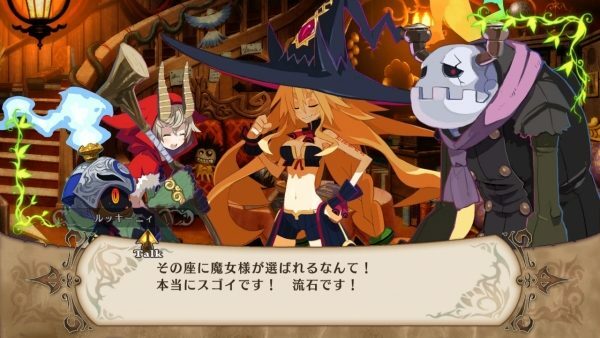 New Info on The Witch and the Hundred Knights Coming Soon? 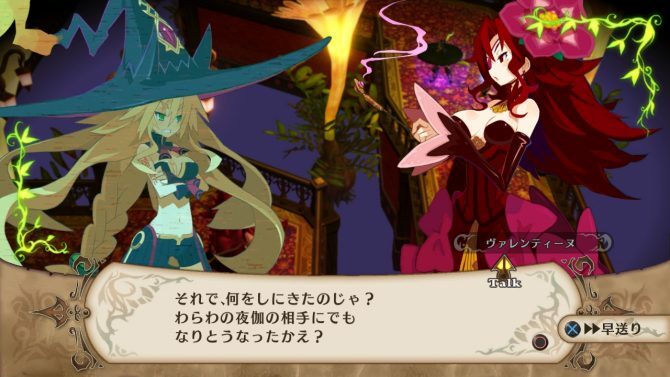 We’ve heard very little about Nippon Ichi Software’s PS3 action RPG The Witch and the Hundred Knights since it was revealed way back in 2011. NIS disclosed a 2013 release window for the game in March of last year, and since then nary a screenshot, trailer or game-play video has been seen of the title. 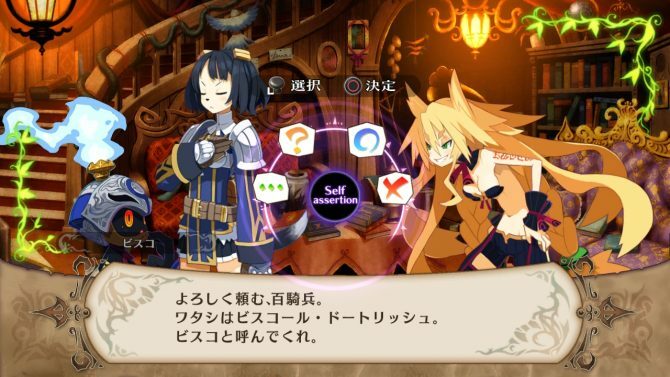 However, an update to the game’s official Japanese website suggests that new information is on the way. 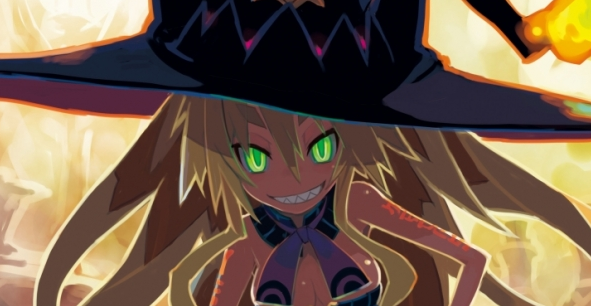 The site teases: “Within the 100 calvary summons…”. 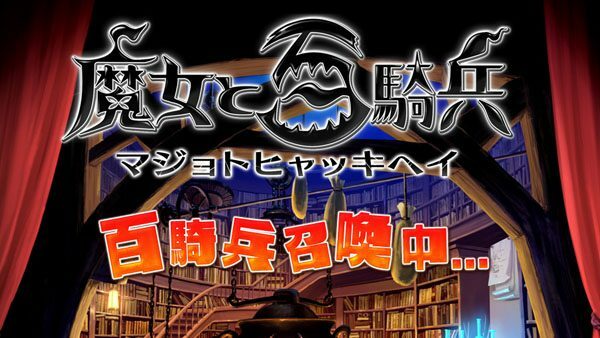 I’ve been chasing down details on this game for several months now, so hopefully NIS will reveal something big soon.